Economical interleaving, void fill, or wrapping. Available on a roll or in precut sheets. 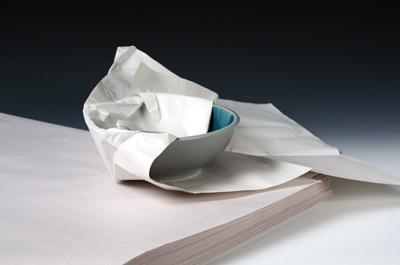 Clean white paper crumples easily and won’t bleed or discolor products.